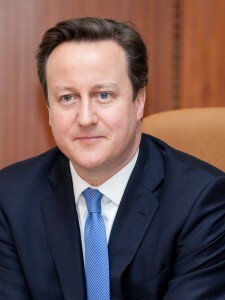 Below is the text of the statement made by David Cameron, the Prime Minister, on 1st March 2014. St David’s Day is a time to celebrate Wales’ rich and illustrious history, its beautiful language and its cultural heritage. Yet this year, we also look forward to a time where Wales will have the opportunity to showcase its credentials on a truly international stage. In September, the NATO Summit will be hosted in south Wales, providing everyone – from business leaders to school children – with a unique opportunity to present the very best of Wales to a global audience. I hope that everyone seizes this opportunity to show Wales as a great place to live, to visit and to do business in. I’m pleased to be flying the Welsh flag over Downing Street today and I wish everyone a very happy St David’s Day – Dydd Gŵyl Dewi Hapus i bawb.